Abstract—This paper presents a new idea for detecting an unknown human face in input imagery and recognizing his/her facial expression. The objective of this research is to develop highly intelligent machines or robots that are mind implemented. A Facial Expression Recognition system needs to solve the following problems: detection and location of faces in a cluttered scene, facial feature extraction, and facial expression classification. The universally accepted five principal emotions to be realized are: Angry, Happy, Sad, Disgust and Surprise along with neutral. Principal Component Analysis (PCA) is implemented with Singular value decomposition (SVD) for Feature Extraction to determine principal emotions. The experiments show that the proposed facial expression recognition framework yields relatively little degradation in recognition rate due to facial images wearing glasses or loss of feature points during tracking. Index Terms—Feature Extraction, Facial expression detection, Principle component Analysis (PCA), Singular Value Decomposition (SVD), etc. MandeepKaur, Lecturer in IT Dept, SSCET,Badhani (email: er_mandeepdhaliwal@yahoo.in). Rajeev Vashisht, Lecturer in IT Dept ,D.A.V.I.E.T. Jalandhar ( e-mail: rajeev2k4u@yahoo.co.in). 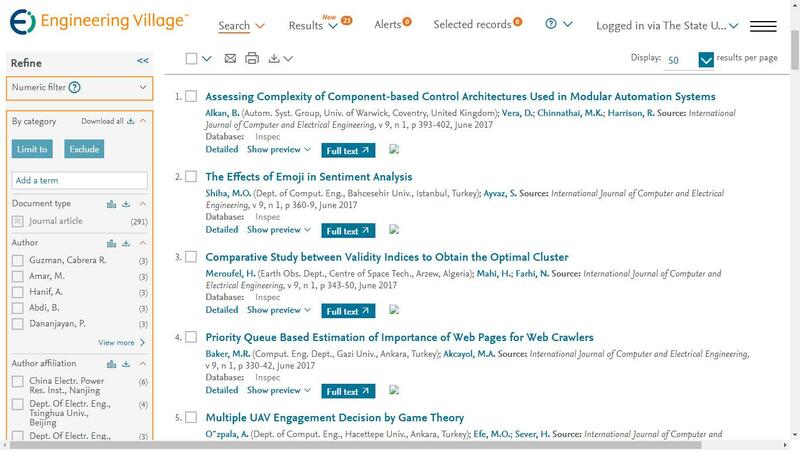 Cite: Mandeep Kaur and Rajeev Vashisht, "Facial Expression Recognition using a Noval Approach and its Application," International Journal of Computer and Electrical Engineering vol. 3, no. 2, pp. 254-258, 2011.